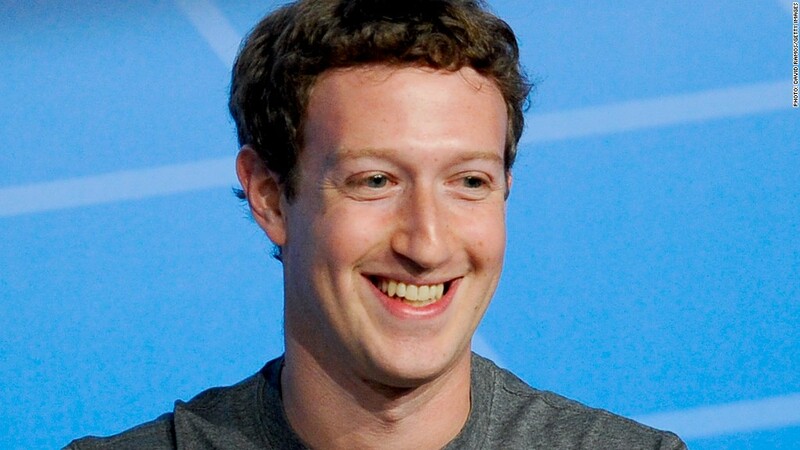 Facebook and CEO Mark Zuckerberg had a quarter worth smiling about. Facebook has figured out mobile. The social networking giant said Wednesday that mobile ads accounted for 59% of its advertising revenue in the first three months of the year, up from 30% a year prior. That's good news for Facebook, because Web users are flocking to mobile devices and leaving their desktops behind. January marked the first time ever that Americans used smartphone and tablet apps more than PCs to access the Internet, according to comScore. Overall, Facebook (FB) reported $2.5 billion in first-quarter sales, up 72% versus a year ago. The company recorded $642 million in profit, triple what it recorded a year earlier. Both sales and earnings came in ahead of analyst expectations, sending shares up more than 4% in premarket trading Thursday. It's been a busy year for the company, which bought mobile messaging service WhatsApp for a whopping $19 billion in February and snatched up virtual reality developer Oculus VR last month for $2 billion. Both purchases reflected a recognition that desktop computing is rapidly becoming secondary to smartphones and tablets when accessing the Internet. "The theory for WhatsApp... is that they're on a path to have a billion people using their product in the near future, and there just are not that many services in the world that can reach a billion people," Facebook CEO Mark Zuckerberg said last month. 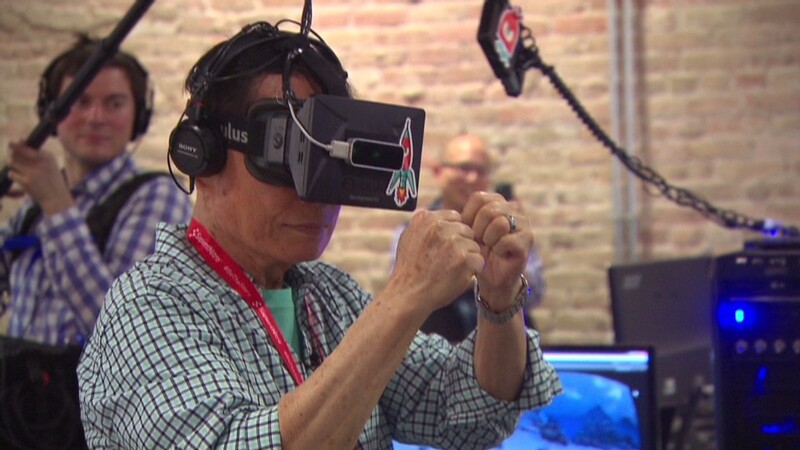 "Similarly, with Oculus, there are not that many companies that are building core technology that can be the next major computing platform." As part of its earnings announcement Wednesday, Facebook announced that chief financial officer David Ebersman will step down on June 1. He'll be replaced by David Wehner, the company's vice president for corporate finance and business planning.